The exterior restoration and repair of the former Whitehall Building is one of the most extensive envelope renovations executed in New York City. 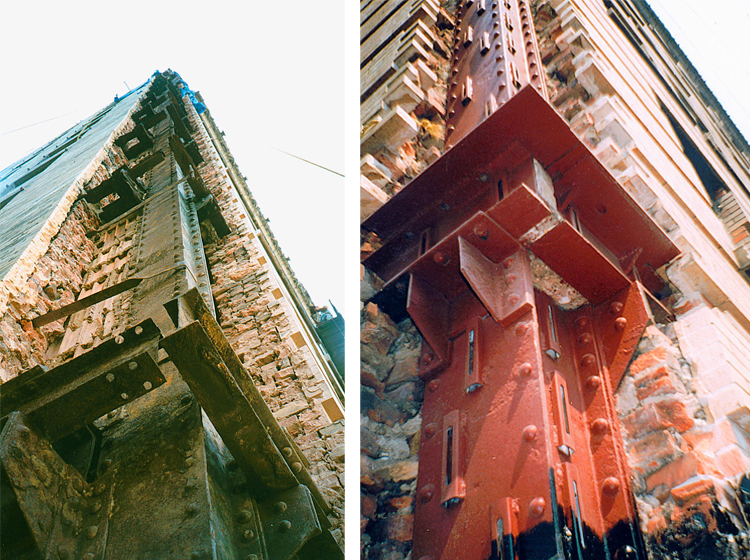 The 32-story structure is among the oldest structural steel framed buildings of its size. Because of the harsh environment at its waterfront location at the tip of Manhattan the building suffered severe structural steel decay. 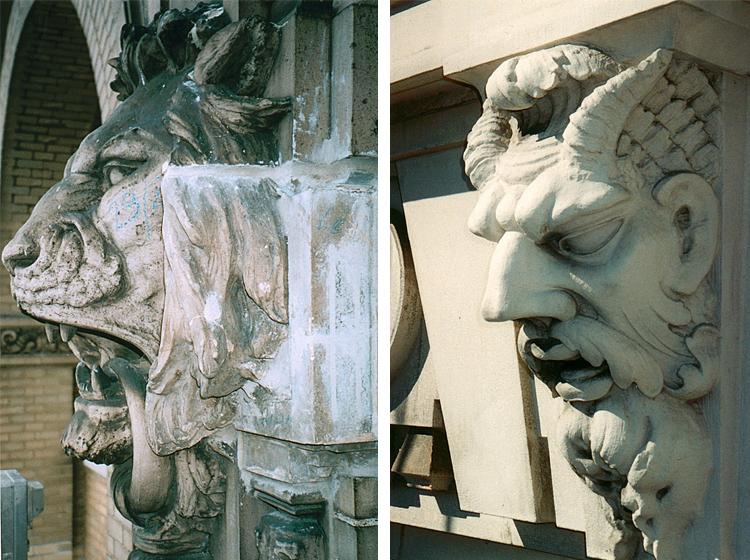 Large areas of the primary structural skeleton required replacement and monumental stone and terra cotta ornamentation required removal and replication. This $10m restoration was phased over four years. All of this work was been done while the building was occupied.